Chief Executive of the Commonwealth Games Federation (CGF), David Grevemberg CBE heads up the organisation responsible for the Commonwealth Games, the Commonwealth Youth Games and many other initiatives that inspire Commonwealth athletes to drive the ambition and impact of all Commonwealth citizens through sport. Previously Chief Executive of the highly successful Glasgow 2014 Commonwealth Games, David’s wealth of experience as a professional athlete and world-renowned sport administrator underpinned the delivery of an outstanding Commonwealth Games in 2014. 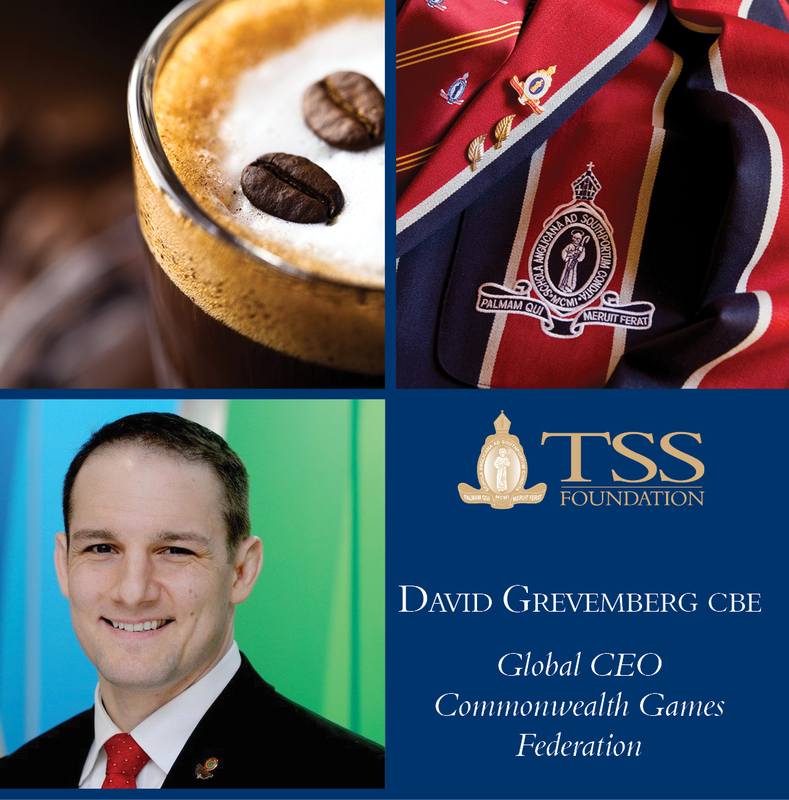 David’s relationship management and significant networks across national and international governments, international sporting federations and business and cultural influencers has driven the Commonwealth Game’s brand to new heights of recognition on the world sporting stage. David spent considerable time on the Gold Coast in the lead up to, and during the Commonwealth Games, overseeing project delivery and sharing his expertise and guidance with the Gold Coast 2018 executive team. The successful hosting of the Games was a key influence in securing the Sport Accord conference on the Gold Coast, a legacy opportunity he says will again showcase the city to the world as an outstanding destination to host major events. A former competitive wrestler, and native of New Orleans, America, David spent much of his career at the International Paralympic Committee prior to joining the Commonwealth Sports Movement. In recognition of his services to the Glasgow 2014 Commonwealth Games, in 2016 David was appointed by Her Majesty The Queen as an honorary Commander of the Most Excellent Order of the British Empire (CBE).